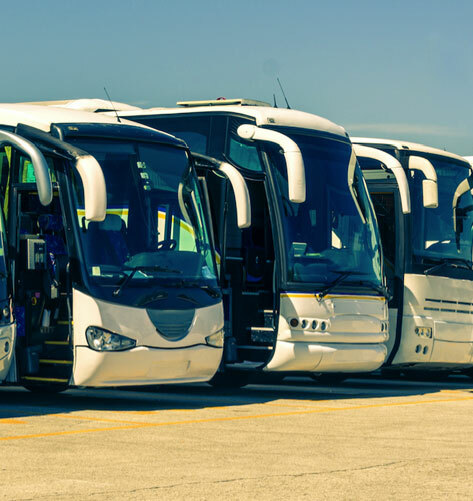 There are so many vehicles and charter bus providers on the market that you can easily get confused with the pending offers. How can one know which type of bus to rent? Luckily, Swiftcharters is here to help you make an informed decision. 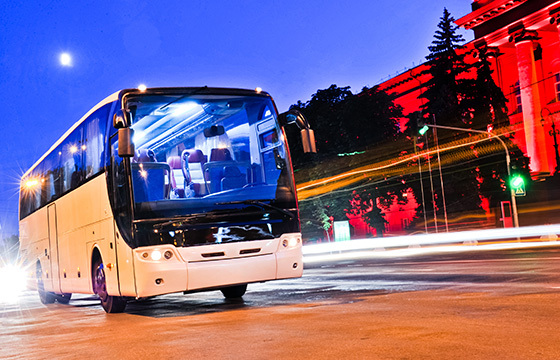 Your bus rental choice mainly depends on the passenger number, the reason of use, and the duration of travel. If you want to rent a charter bus and be driven around Chicago or any nearby location, our team experts suggest you take a look at our line of Sprinter bus rental. Those are specifically tailored to quickly manage the traffic conditions in a large city like Chicago, as well as provide enough space for the passengers and ensure a comfortable ride. If you need to transport your team to a meeting, or a group of coworkers to a team-building location, Sprinter vans are your best pick. They offer a range of multimedia options so that you can even have a meeting while you ride together. Wi-Fi connection is at your disposal, so you can stay connected with your friends and loved ones, or even work while riding in our Chicago Sprinter bus. Choose a Sprinter bus rental service in Chicago if you need to get to a conference, meeting, seminar, or any other corporate event. Buses that can fit up to 24 passengers are great for times when you need to fit more people and perhaps explore destinations further than your usual ones. These buses are equipped with comfortable leather interiors, hardwood floors and the most modern amenities. The 24-passenger bus is a middle-sized bus that can still battle Chicago’s traffic, but it packs more luggage space and has room to fit more people. This bus has several screens placed on strategic positions so that all passengers can comfortably watch and see everything that’s played on the screens. There is plenty of spacing between seats so even if you are riding in a full 24-passenger Chicago bus, you will never feel crowded. This smaller charter bus, or a bigger coach bus is somewhere in between when it comes to size. Whether you want to travel around Chicago and greater Chicago area, or you want to go on a multi-day road trip, this charter bus is perfect for travelling. Long distances will be easier to manage when comfort is not an issue. Expert drives will take care of your bus transportation needs. Instead of a few smaller screens, this charter bus has one large screen at the front, which everyone can watch with ease. The 32 Passenger Buss comes with all tinted windows too as well as with spacious seats, plenty of luggage room and Wi-Fi connection.